Every other month, members of Animation Resources are given access to an exclusive Members Only Reference Pack. In July 2015, they were able to download this reel of early theatrical commercials. Our Reference Packs change every two months, so if you weren’t a member back then, you missed out on it. But you can still buy a copy of this great video in our E-Book and Video Store. Our downloadable DVD quality video files are specially selected from the collection of Animation Resources, and we also offer PDF e-books that are packed with high resolution images on a variety of educational subjects. If you aren’t a member yet, please consider JOINING ANIMATION RESOURCES. It’s well worth it. Ed Benedict was a pioneer of using animation for advertising. 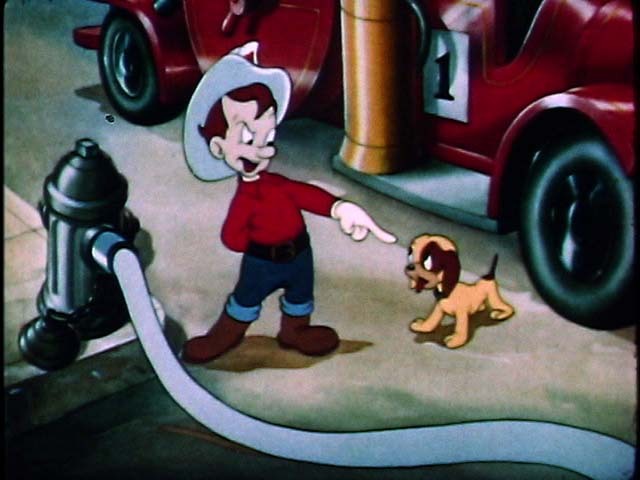 In 1937, Benedict animated on a Walter Lantz cartoon sponsored by Ipana Toothpaste, and it gave him an idea. Along with Jerry Brewer, he pitched Richfield Oil with the idea of projecting animated commercials on billboards in busy downtown areas, synchronized to the flow of traffic. The project fell through, but Benedict and Brewer continued to pick up commercial work, producing promotional short subjects with musical themes for theatrical release. 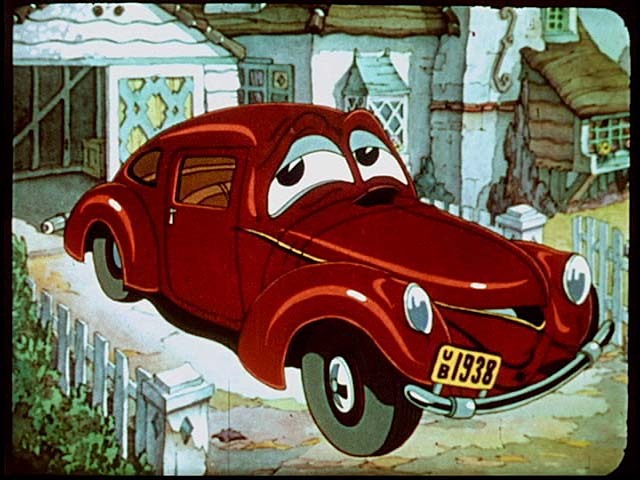 In 1939, Benedict began freelancing for Cartoon Films Ltd, which was built from the studio and remaining staff of the old Ub Iwerks cartoon studio in Beverly Hills. Along with director Paul Fennell, Benedict designed and animated a series of one minute cartoons for clients like Shell Oil and Rinso Soap. 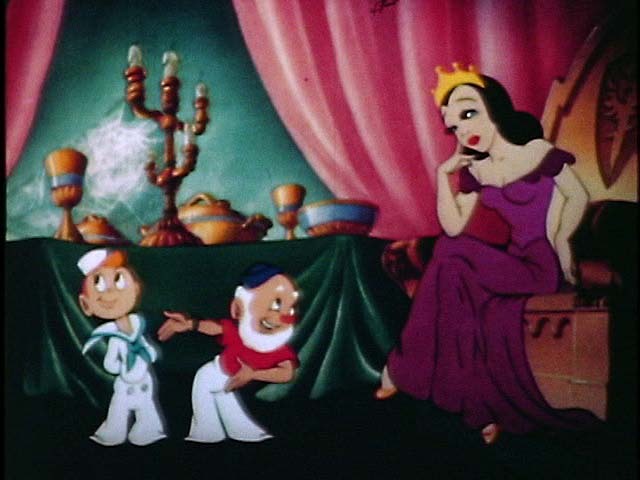 These cartoons were provided to theaters at no charge, and the production of the animation was underwritten by the sponsor. However independent theaters were few and far between. Most were locked into block booking contracts, where they could only run the films supplied to them by the studio with whom they were affiliated. Cartoon Films’ animated commercials got squeezed out of the market, and Fennell and Benedict went their separate ways. 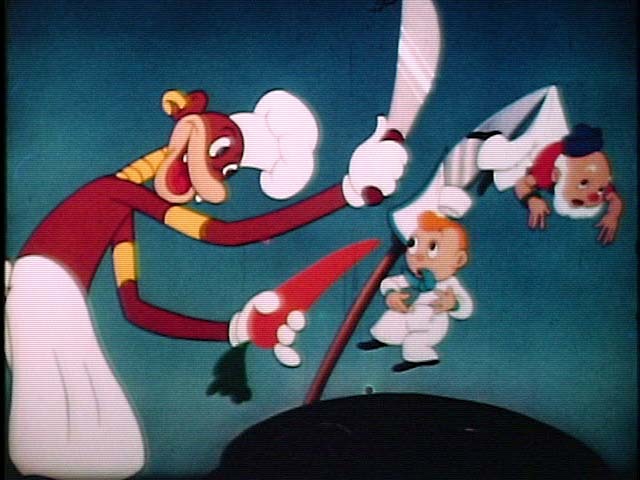 In the late 1940s, Ed returned to Fennell’s studio and picked up where he left off, designing industrial films and animated commercials designed for the new medium of television. 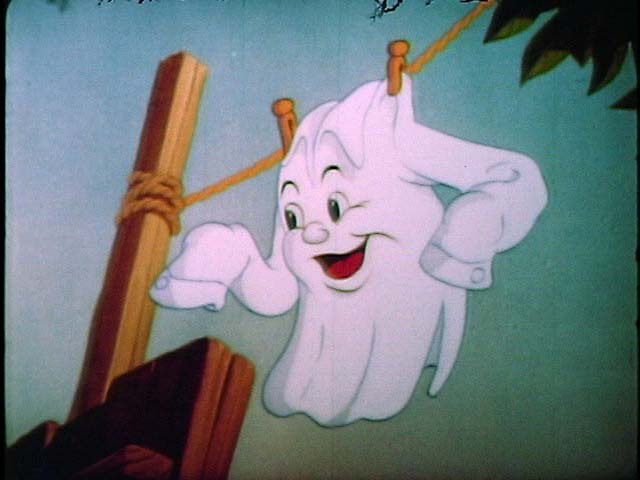 This reel of animated commercials produced by Cartoon Films Ltd. includes films that haven’t been seen in over 75 years. We thank the family of Paul Fennell and Animation Resources Advisory Board Member Steve Stanchfield for sharing them with us. This entry was posted on Wednesday, July 20th, 2016 at 12:32 PM	and is filed under commercial, ed benedict, paul fennell, store.